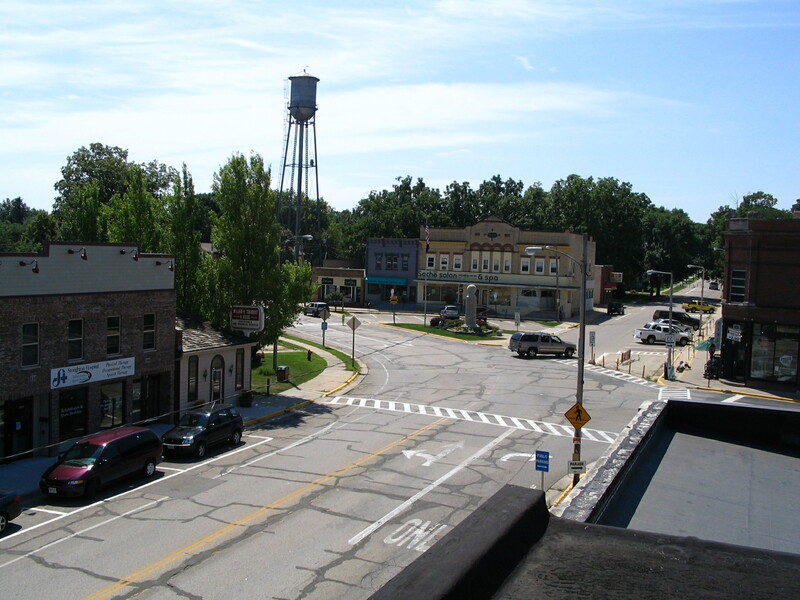 The village of Oregon is a suburb just south of Madison, the capital city. While residing in Dane County, Oregon is easily accessible to both Madison and Janesville. These two cities are sure to provide entertainment for all and Oregon is situated right in between them. Downtown Oregon hosts a public library, pool, multiple parks, and many biking and walking trails. 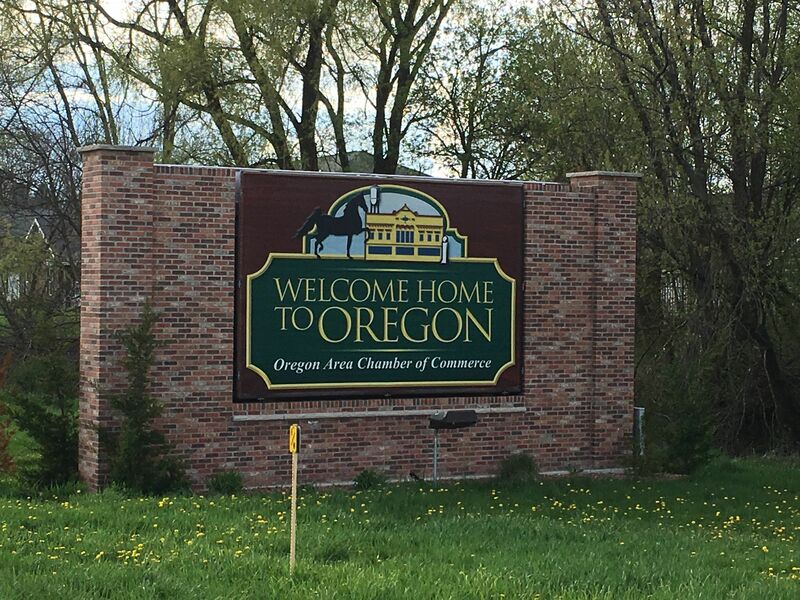 Oregon combines the small-town atmosphere with a family-friendly setting to make the new resident feel right at home. Oregon is a very family-friendly place to live. The school district demonstrates its commitment to the student’s success by what they call the “Four C’s”: Competence, Character, Culture and Community. Many of their teachers have received their Master’s degree or higher. Beyond the teachers, they have many parent and community volunteers to help lead and inspire students in their education. Outside of the classroom, there are many youth athletics for all ages ranging from baseball, lacrosse, basketball, football, swimming to even rugby. Oregon provides a fantastic education for its students, both inside the classroom and out. If you are looking for a great place to live, you may easily find it in Oregon.